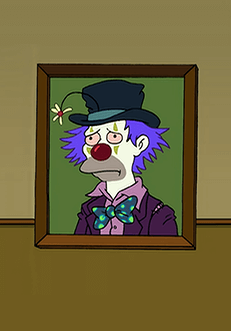 There are 993 posts in this topic. You are on page 1 of 20. 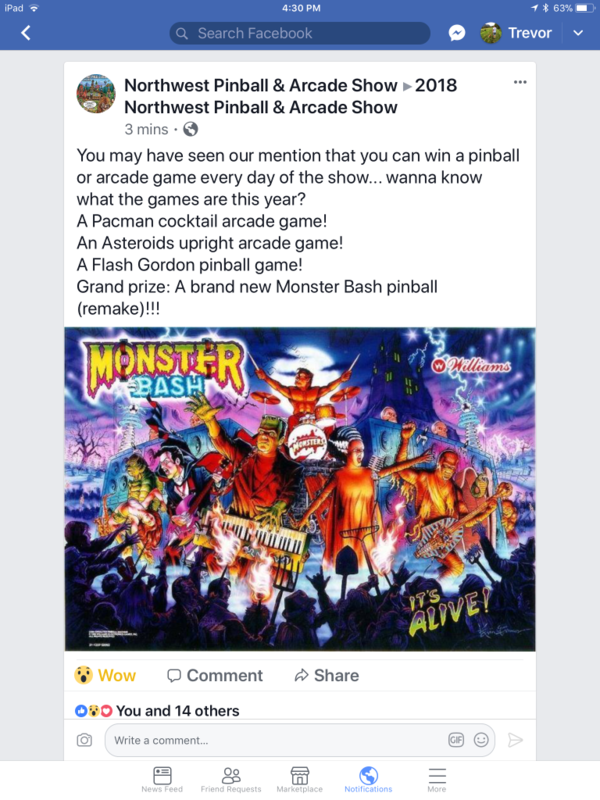 No more need for speculation, Planetary Pinball to remake Monster Bash, Theatre of Magic, Big Bang Bar, Cactus Canyon and maybe others. Start saving, selling etc. Good news, but not the slam dunk that you are making it out to be. What would a TOMr cost? you knew this would happen, too much money not too. The problem was that people were literally thanking pps for only charging 7k for amr, it will be hard to bring the price down with that attitude. 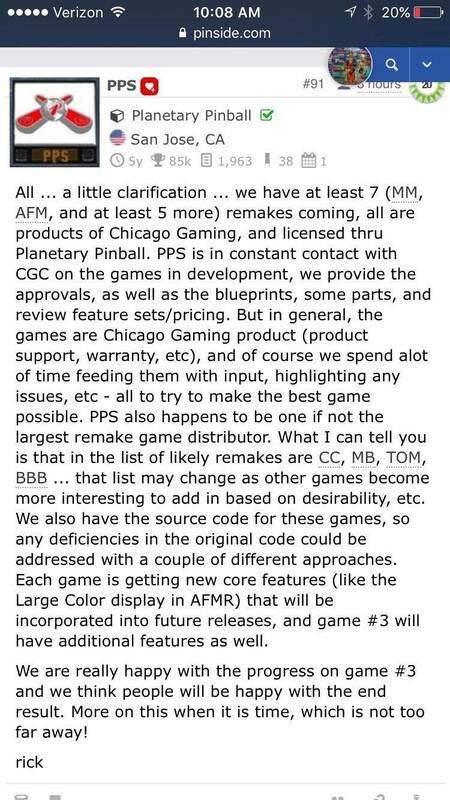 This is still "old" news and just a recap of what was posted on the PPS forum a few years ago. I mean come on people. It's not a matter of "IF" it's a matter of "WHEN" MB, CC, TOM, CV, TOTAN, BBB will be remade. It was said a long time ago there was ~10 games in the pipe. It doesn't take a genius to put a list of probables together. I might need to buy a TOMr. Wonder how much too. How is MB always on the list of "likely" remakes since it is a licensed product? How is MB always on the list if "likely" remakes since it is a licensed product? This has been addressed. Those universal monsters are amongst the cheapest things to license. It's a cheap and easy license to get. Would that make BBB the only machine made by 3 completely different manufacturers? Was the third one that is being produced now announced yet? Could Kingpin actually happen? A remake that really would be new to the market. 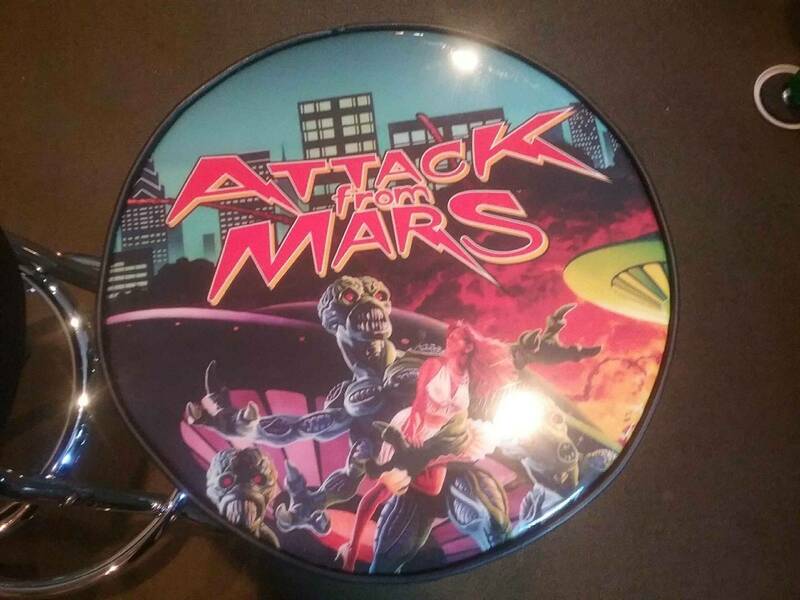 I think it's going to be announced at Texas Pinball Festival in March. It's great to see the large display become a regular feature! Probably the best display in pinball right now! Nothing new here, MB announced in March and then probably CC. CC will have to have updated code in my opinion. I'm still thinking ToM first, then MB and then CC. MB is definitely next. BBB is going to be interesting if it's slightly redesigned for Bally Williams parts. Looking forward to updated TOTAN code when it's released! With updated code and big display like AFMr, will buy! You can tell what the next release is by how many ads of that game you see flooding the pinside market. Serious collectors are connected and those involved spill info of next release and then they sell so they don't lose as much as those that are less connected. Insider pin trading of a sort. Not sure that is definitive when naming those pins as likely candidates. We already know there are many more remakes planned so no surprise on some of those pins suggested. ...but is it a "remake" if they add/fix things??? So far the additions have been limited to non-gameplay affecting items such as improved lighting/current tech boards/displays/powderplating/toppers. Why stop at adding code to CC & TOTAN, why not put in the 3rd magnet on TZ, realistic looking shots on TAF (blue bookcase I'm looking at you), etc???? I hope it's MB and it's 7k. I'm in for sure. 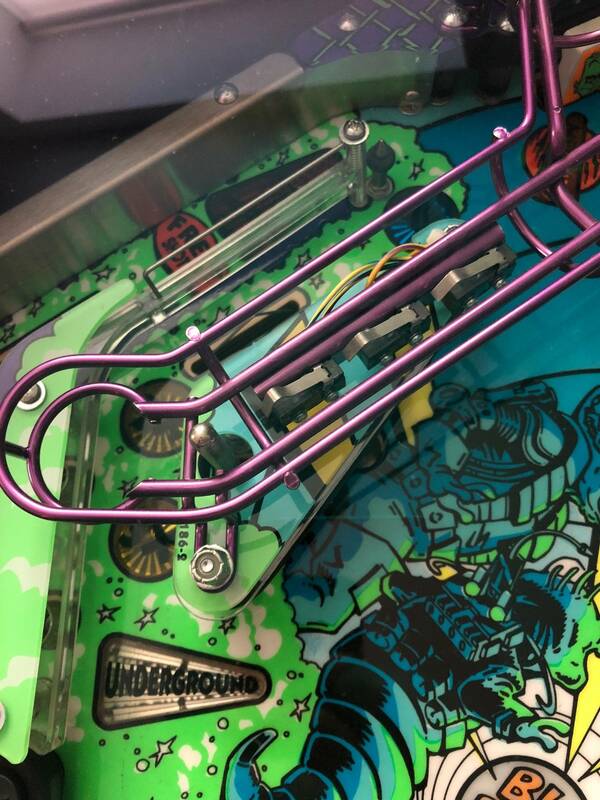 I thought I heard a rumour that the guys remaking Pinball Circus are doing Kingpin as their next game? Sorry but this is total BS. That is an imaginative rumor that people love to believe but it just isn't so. The few people who get real insider information, on certain titles, from different select manufacturers, are not organised or even be the same people. 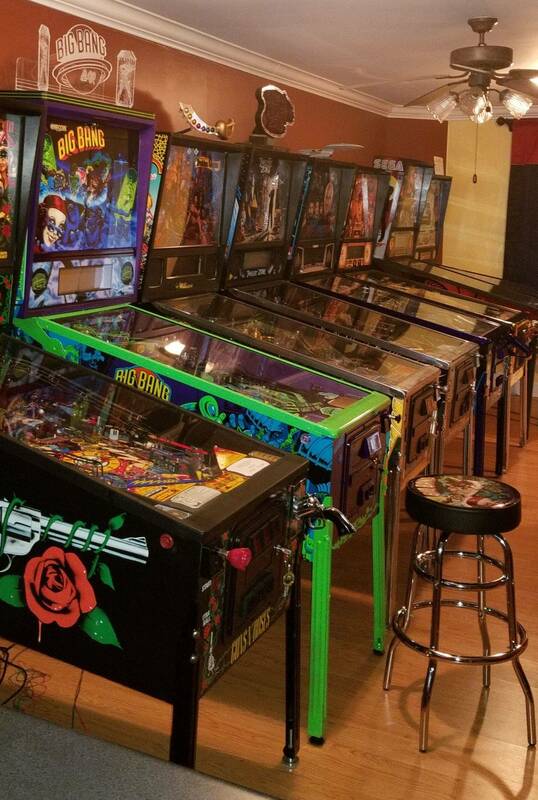 There is no pinball Star Chamber or serious collector Bat Phone. 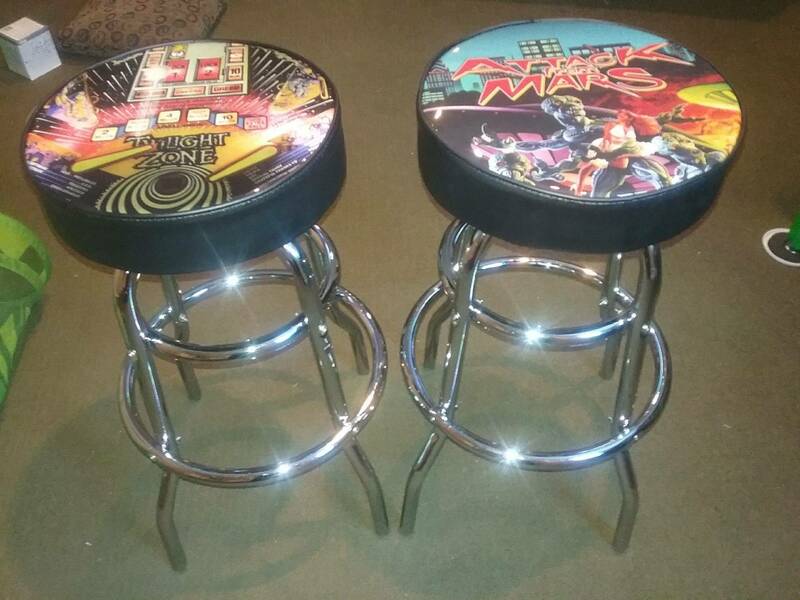 so you will probably lose money if you currently own these and paid thru the roof. on the bright side look at all the money you will save buying cc or bbb and get nib! We had this discussion Rick in another thread and they would sell very well. Yes they made a considerable amount of them, but there are not very many nice examples left in the wild and the restores are getting too pricey. I think you would be surprised with what the mainstream would want. I know lots of high end collectors that would like a pristine example that they do not have to bother fixing all the time. Buying new under warranty is a huge plus with the Williams/Bally classics. If licensing is not an issue you should consider them. 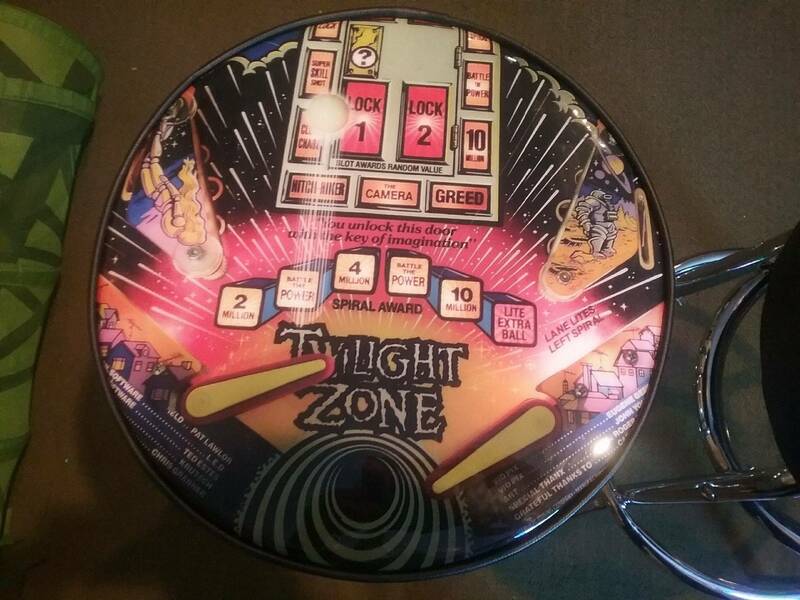 A TZ and IJ remake would probably be over $10k too considering how much is in them, lol. In the future.. if you are going to cite/quote something... please actually link to the actual content (and in this case.. quote it) we don't need mobile screencaps. Second, don't overstate what the actual content is... this post from Rick is essentially the same they have been saying from the start... with the only difference is after AFM being done successfully people think CGC has a chance at actually making more than MMR. Third - don't start another thread that is essentially the same content that is already being discussed in the source thread. Why BBB? That's only popular because it's rare? That said, BBB has some of the very best artwork ever on a pinball machine along with fun music and wonderful, double entendre call outs. It's the only production, adult theme game ever made that I know of and I find it fun and funny. 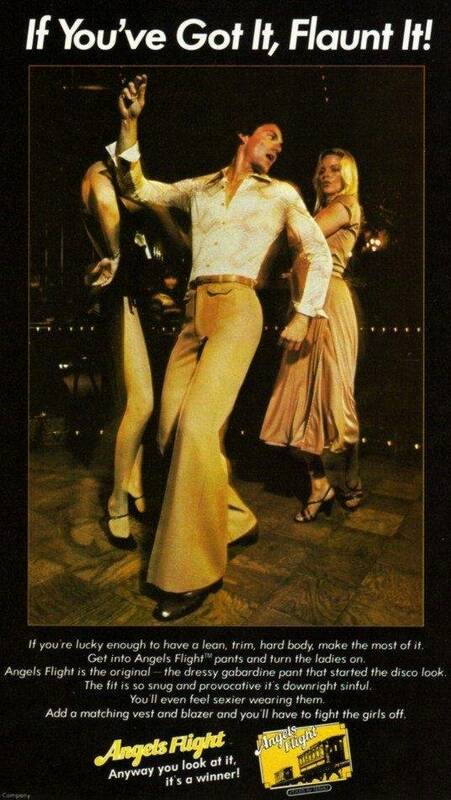 (The theme is an outer space singles bar. Big Bang, get it? To make my point (and brag I suppose). 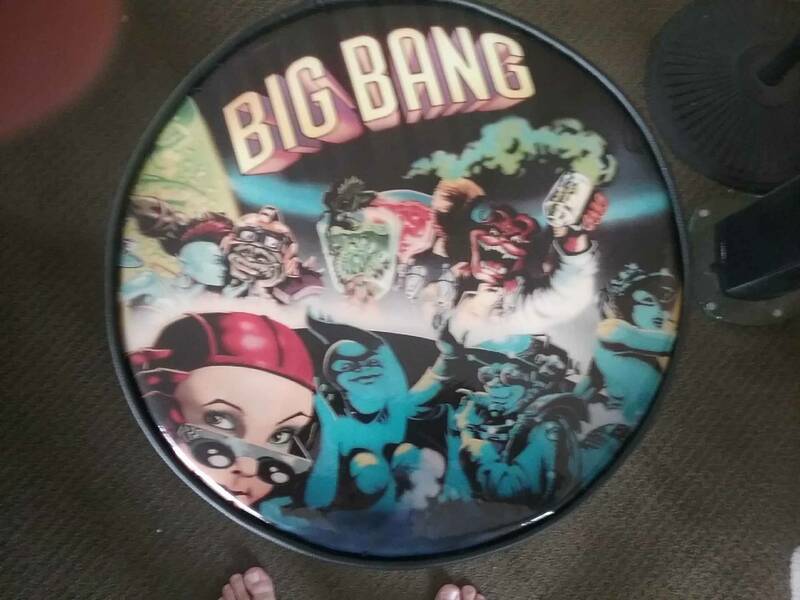 I just sold my Big Bang Bar 3 or 4 weeks ago after owning it NIB since 2007. 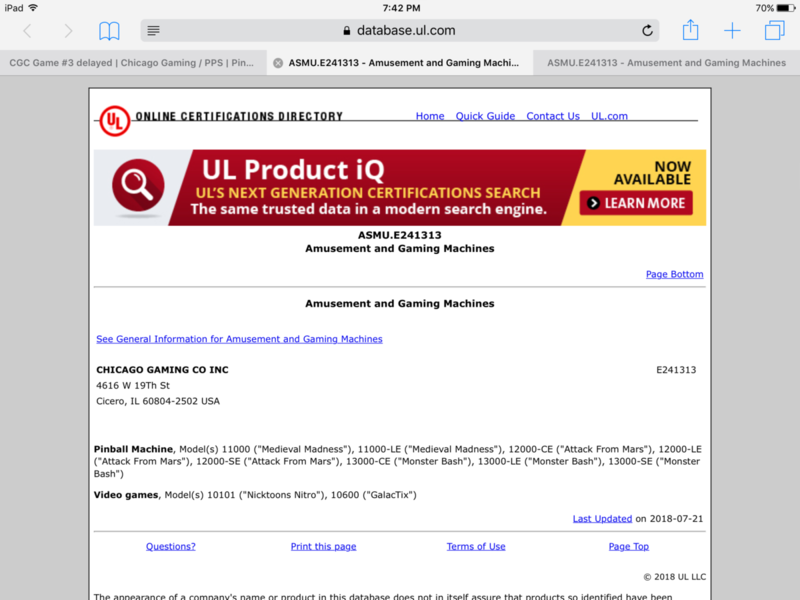 If Planetary and Chicago Gaming remake BBB for $7 or 8K, I will almost certainly become a first time customer for them. Agree 110% with Pinmister, if you look at the prices of a IJ/TAF/TZ in very nice condition on the market right now they are bringing as much as pins of which there where one fifth as many made. The other thing is even though there were more made how many survived, as there weren't as many collectors in the early '90s that bought for home use. I think you would be surprised with what the mainstream would want. I know lots of high end collectors that would like a pristine example that they do not have to bother fixing all the time. Buying new under warranty is a huge plus with the Williams/Bally classics. If licensing is not an issue you should consider them. What most people in this forum fail to grasp is. There are a lot of new buyers in the market right now. The type that have some money and don't want to take the time searching or dealing with hassle of finding the game they want. Our want to spend money on a used game. They would rather buy new. With warranty. All three of the games mentioned would sell good. 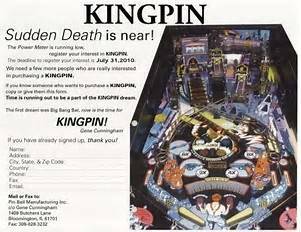 Wasn't it rumoured that the guys behind Pinball Circus remake might do Kingpin? I have not played BBB and I am not sure how well it would sell in comparison to MB and other Williams/Bally classics, but I guess the collectors would want to put that in their collection, but is it really that good of a pin as such? My wish for the next title: bring on Totan! Just don't remake Dirty Harry. 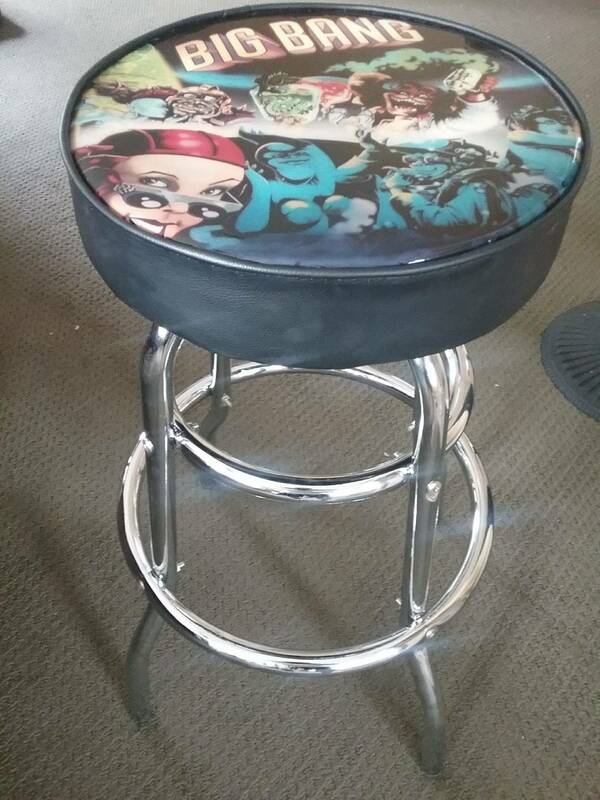 I paid $1500 for mine and I'd hate to take the hit. 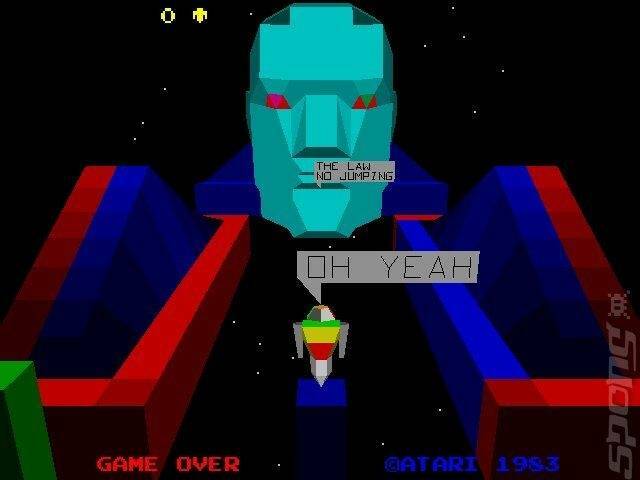 I'd like to see a retro game in the mix. Fathom? EBD? If it come in at 7k or less, MBR would be a must buy for me.